Here’s another recipe from my daughter, Hope. 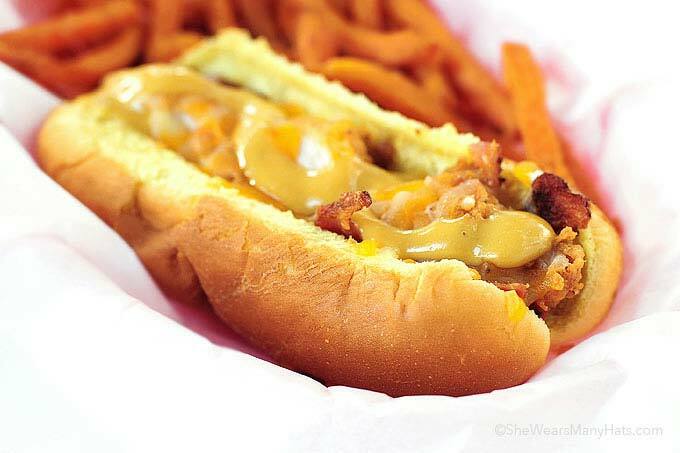 This Southern Bird Dog recipe is a local favorite enjoyed by the hippest kids, young and old. I hope you enjoy it too! Take it away, Hope! 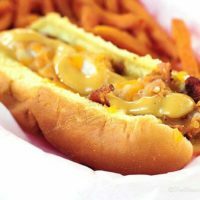 In small town South Carolina there is a curious food called a Bird Dog. Before a football game, after work and just about any mealtime, people gather for good company and food. It’s an institution of sorts, representing family and home. Homesickness in me manifests itself into into a craving for a Bird Dog. And what pray tell is a Bird Dog you ask? 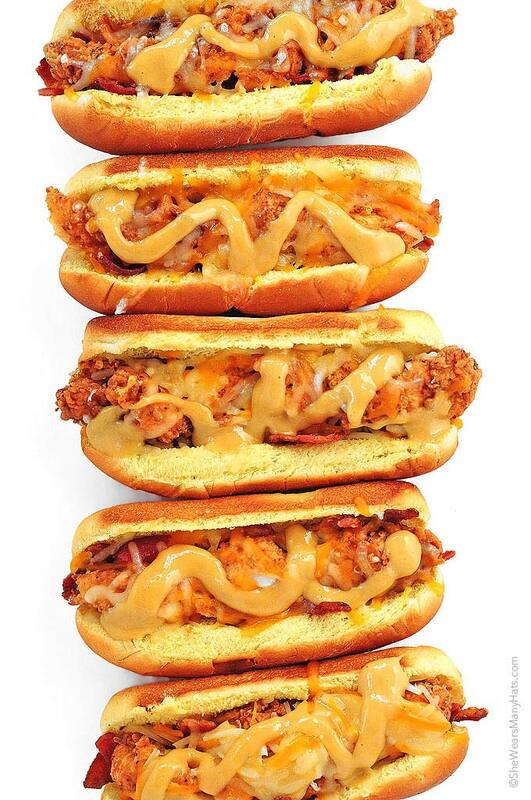 Well it’s a hot dog bun (thus the dog) toasted is best, sprinkled with crumbled bacon, within which is nestled a crispy chicken tender layered with the dairy section’s finest shredded cheese and topped off with some drizzled honey mustard. Bird Dogs are perfect for picnics or quick meals with very little preparation and hardly any real cook time. A yummy alternative hamburgers and hot dogs, and much less boring, this small town sandwich can bring a twist to mealtime. If you’re on vacation, in a dorm room, or don’t have use of a full kitchen this recipe is super simple, all the ingredients can be bought at a grocery storm and assembled while still having an individual and homemade taste. And with only five simple ingredients, you probably already have everything in your fridge … and might could be tempted for a snack right now! Start by cooking the bacon first because you can finish the other elements while it’s cooking. About 3 pieces of bacon work for 4 bird dogs so divvy and sprinkle at your discretion. Toast hot dog buns until sufficiently crispy. Next comes the chicken fingers. You can be enterprising and make your own chicken fingers/tenders. My friend, Robyn over at Add a Pinch has a wonderful Chicken Strip recipe. Of course, you can cheat like we did and purchase a flock of chicken fingers from your local favorite chicken fingery. Our local grocer usually offers warm chicken tenders in the deli department. Once you have procured the chicken fingers, homemade or otherwise, tear them apart in order to fit the hot dog bun. Sprinkle with a tablespoon or more of shredded cheese, add a hearty helping of honey mustard and behold the most wonderfully simple sandwich thing you’ve ever tasted. Some people use ranch dressing instead of honey mustard, which may be considered a sacrilege to some, but to each his own. A local Southern favorite that I think will become your favorite too. Layer crumbled bacon in the bottom of the hotdog buns. Tear and place chicken finger(s) so as to fit the length of the hot dog bun, sprinkle with cheese. Place on baking sheet under broiler for about 1 minute to melt cheese. This South Carolinian LOVES a good bird dog!! Great job, Hope…those look perfect! Note to any “Team Moms” out there: if you’re charged with providing a before-the-game meal for a bunch of starving teenage basketball players, this is your meal. 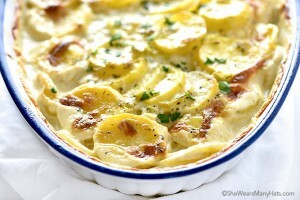 Just prepare about ten times the amount of this recipe! OMG. I would devour these things. YUM. This looks totally awesome!! I may have thought this was a hotdog at first and did not give it the love it deserves. 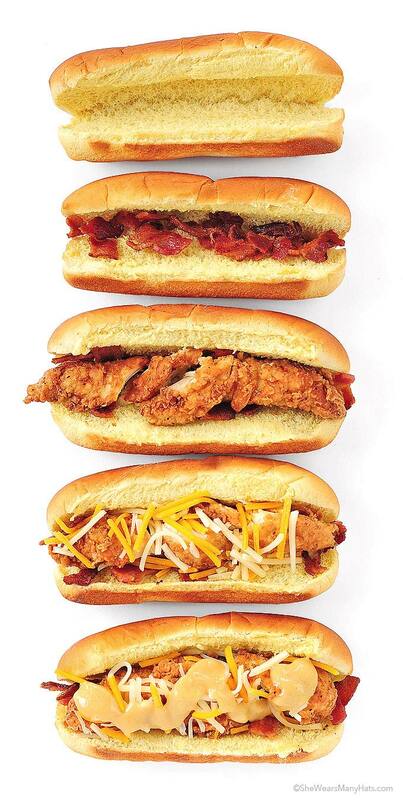 Chicken and bacon and cheese? My mistake and hope you will forgive me. Dying for one right this very minutes! I had my first bird dog at Harry’s in Clinton when I was a freshman at Presbyterian College. The restaurant has been closed for many years and I’ve never had a bird dog anywhere else that tasted so perfect. I see them on menus in Greer and Greenville from time to time. I’ve got to try this recipe! Let me know if you find one comparable to Harry’s around the Upstate somewhere! You’ll find them at Nick Henry’s in Piedmont!! That’s where we enjoy them! We also love them at Nick Henry’s. hot dog looks delicious . lots of cheese. I would love to. cravings! OMG. I should have made these for the 4th of July party I went to. Too bad I didn’t see this in time they would have been perfect. 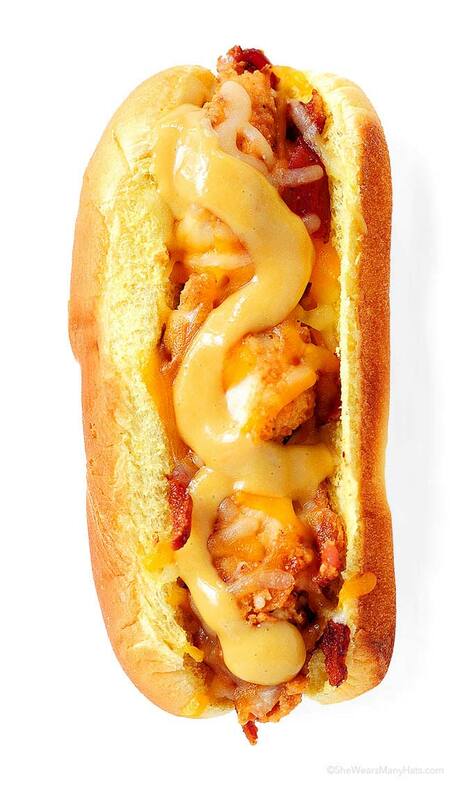 Wow, Lot of cheese, the reason i love hot dogs. Thank for sharing, will try this for sure. Enjoy nonstop color all season lengthy with these container gardening ideas and plant solutions. You’ll discover stunning pots to adorn porches and patios. 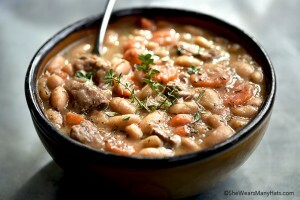 very amazing recipe , thanks for sharing it. 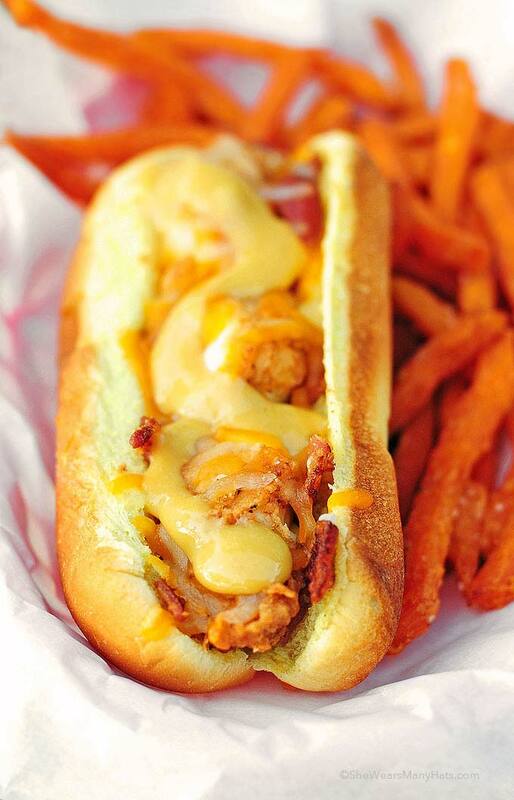 I’ve never had a bird dog but there is a place in Greenville, SC that serves them. It’s called Just Dawgs and it is at shops at Cherrydale. They make their own bird sauce and it is to die for. My husband and I used to go and get it on our chili dogs and get a side to dip our fries in. OMG!!!! Oh how I miss Greenville. ???? I might or might not be sitting in class looking at this just becuase im hungry. sos. 🙂 I’ll make you some when you come home next time. Deal?